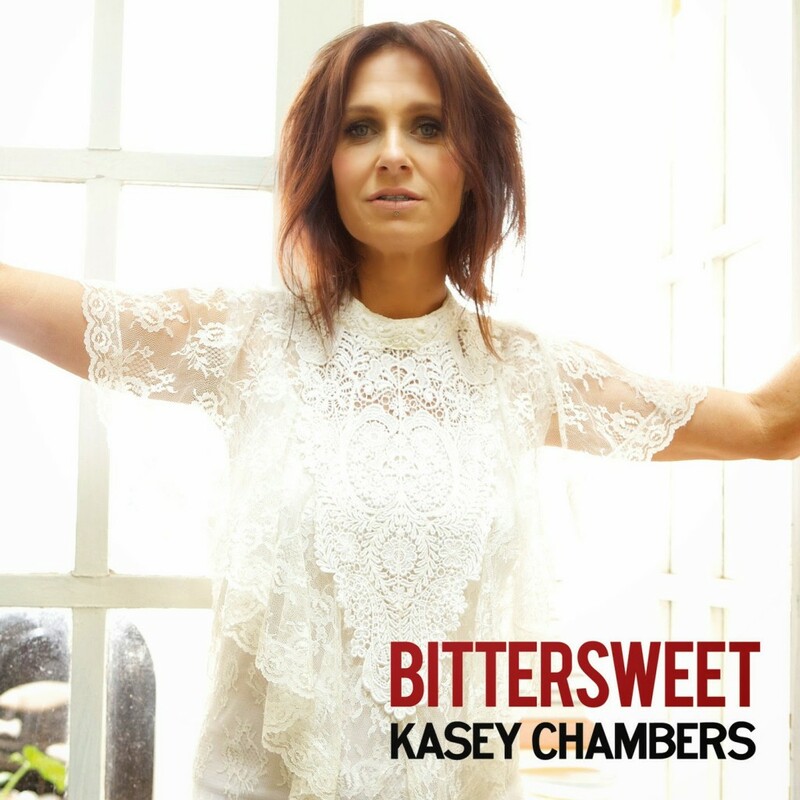 Kasey Chambers’ tenth album, which has finally been released in the United States, has quickly become one of my favorite records of the year. Composed on the heels of her divorce from Shane Nicholson, Bittersweet is also her first set of music without her brother Nash at the helm. Chambers wanted something different this time around and enlisted the aide of Nick DiDia, a rock producer best known for collaborating with Pearl Jam and Bruce Springsteen. As a result, Bittersweet is a tender collection soaked in Banjo, tasteful piano, and a whole lot of emotion. She spells out her pain in the devastating title track, my favorite song on the album. A duet with Bernard Fanning, “Bittersweet” is a masterful reflection by a couple that have grown so far apart they don’t need each other anymore. Chambers relinquishes the lead to Fanning, which gives the track its bite. As a result, her interjections are all the more powerful. Rockers like “I’m Alive” are hard to come by on Bittersweet, but they’re also some of the album’s finest moments. I adore lead single “Wheelbarrow,” a collaboration with Ashleigh Dallas. The lyric relies on repetitive phrasing, which allows it to joyfully get under your skin. I’m not usually one for loud arrangements but the mix of blistering rock and back porch picking is perfection. “Hell of a Way To Go” applies similar production techniques to frame Chambers’ request of what should be done with her remains if she dies of a broken heart. “Stalker” finds Chambers unleashing her inner crazy while “Heaven or Hell” has her warning an egomaniac to come off his high horse. The almightily plays a surprising role on Bittersweet, showing up at the beginning and end of the album. The beautiful “Is God Real” finds Chambers looking for something to believe in. 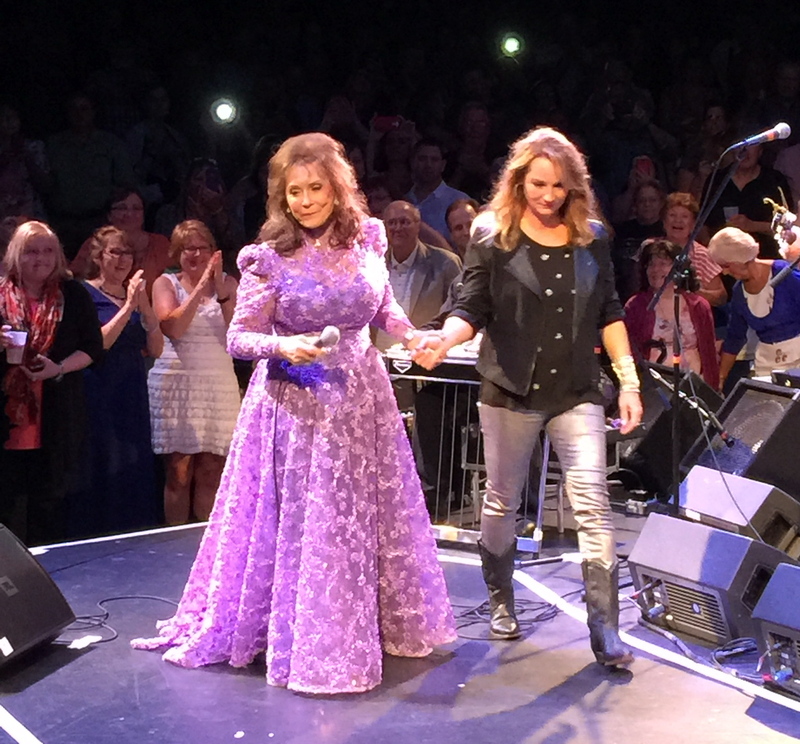 “Christmas Day” is an exquisite holiday tune about Mary and Jesus. Bittersweet is my favorite album so far this year because Chambers has a way with a lyric that keeps the project from detouring into ‘breakup record’ territory. Her ability to traverse a wide array of emotions, while coming to terms with the changing tides of life, is striking.